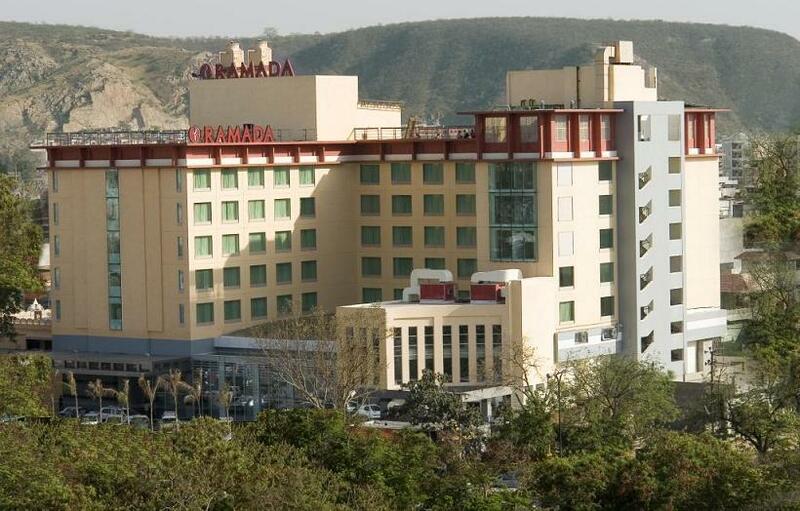 Hotel Ramada is one of the leading hotels of Pink City, Jaipur. 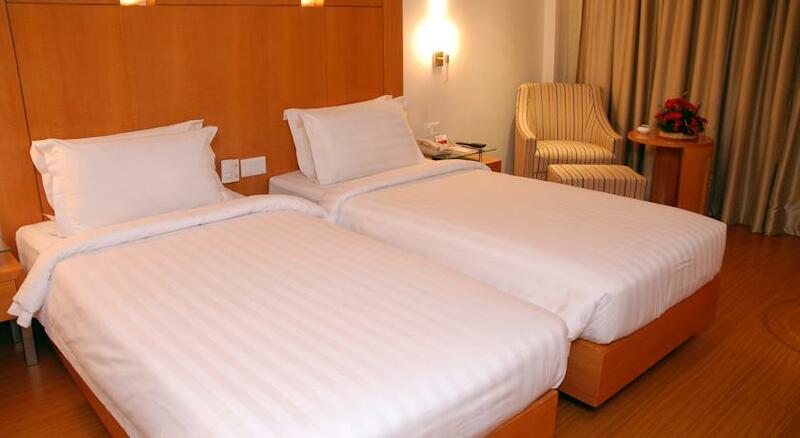 The hotel is conveniently placed from the airport, railway station and bus terminal. 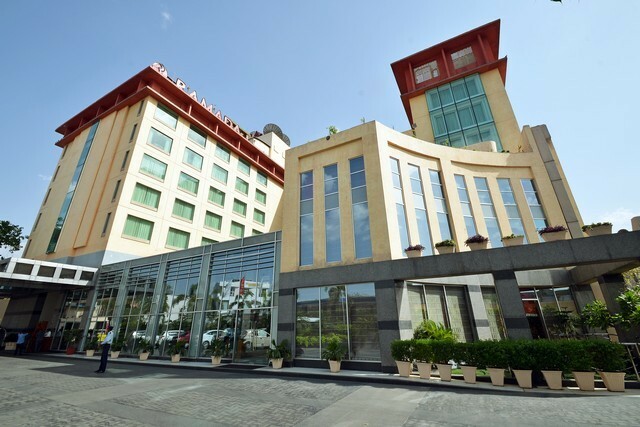 Hotel Ramada, with its stylish and contemporary decoration, well equipped banquet hall, modern amenities and friendly staff, has found a place in the heart of travelers. 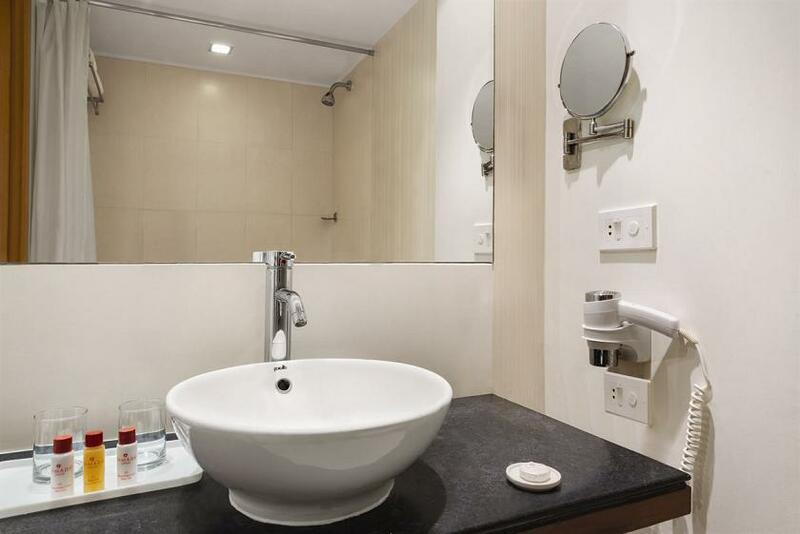 Both, the business as well leisure travelers will find this hotel an ideal destination to explore culture and beauty of Rajasthan. 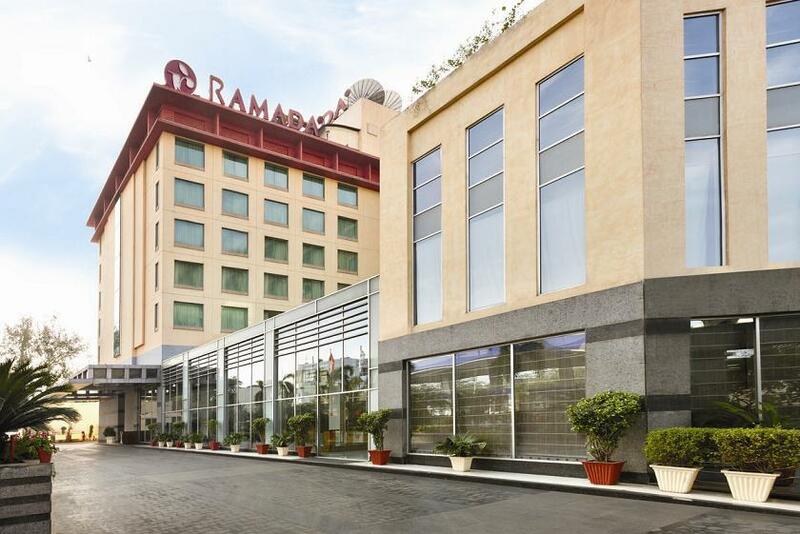 Located in the business district of the Pink City, Ramada Jaipur promises International Hospitality standards and the best of services. 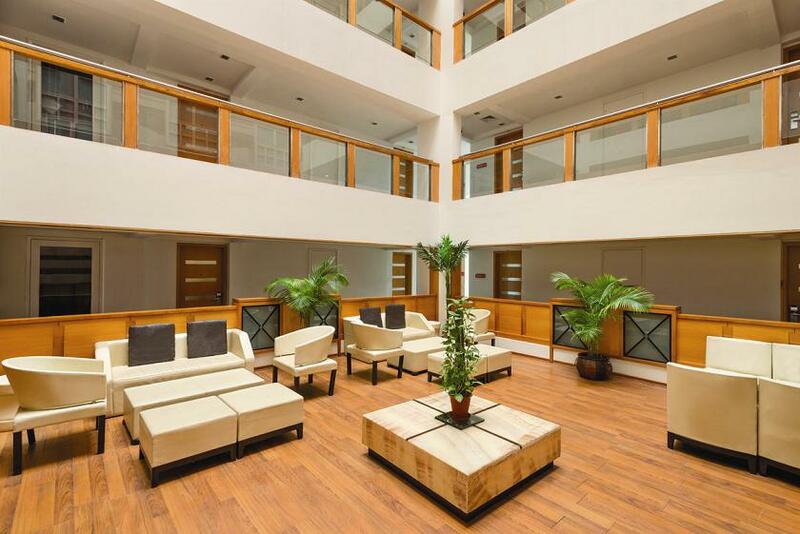 Affiliated to Ramada worldwide it is a mid scale brand of Wyndham Hotel Group which has 10 lodging brands, 6300 properties and presence in 5 continents. 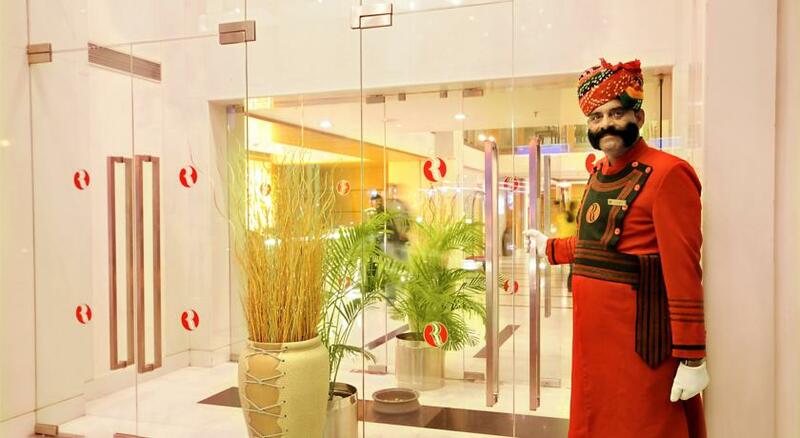 Ramada Jaipur echoes with deco interiors and trained staff. 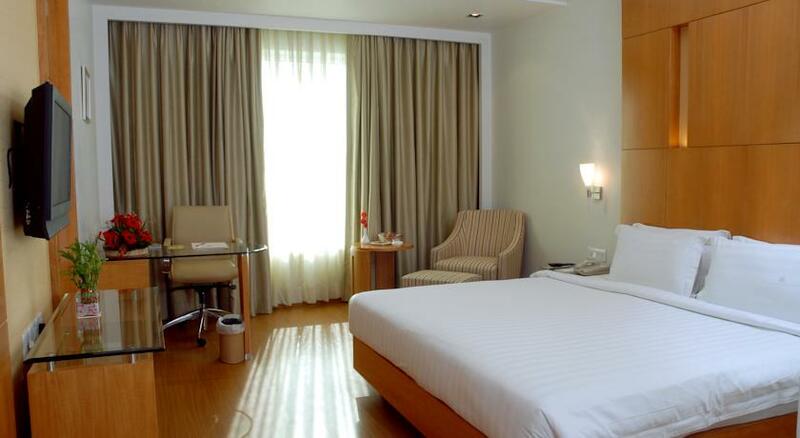 Hotel Ramada offers 160 tastefully furnished rooms including 5 suites. 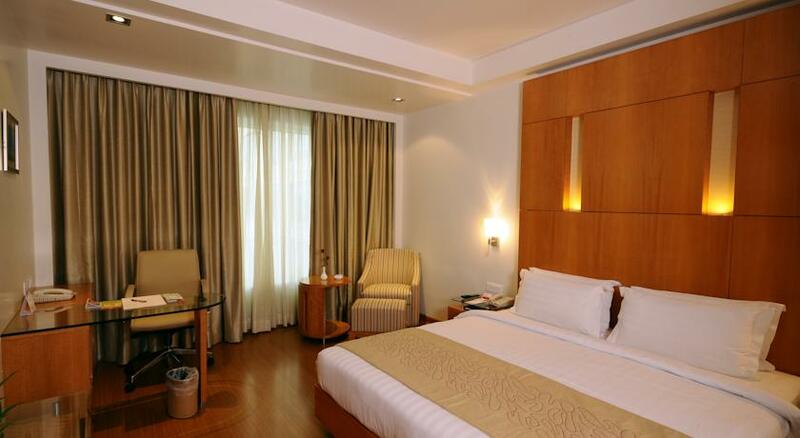 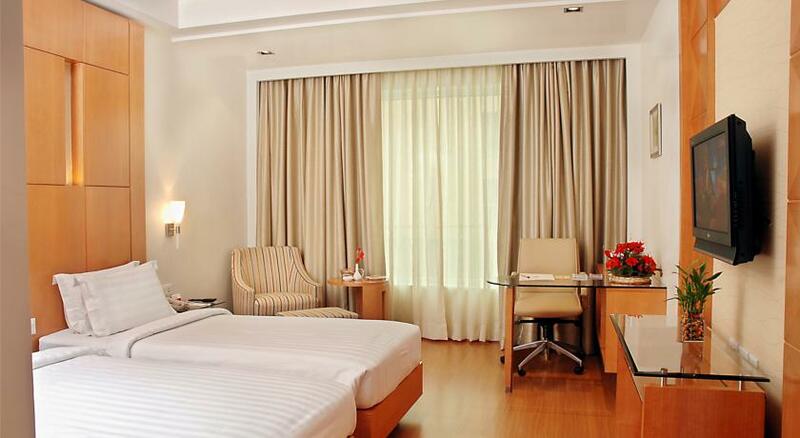 The categories of the rooms include 33 Executive Rooms, 121 Deluxe Rooms, 1 Care Room, 1 Executive Suite, 4 Deluxe Suites. 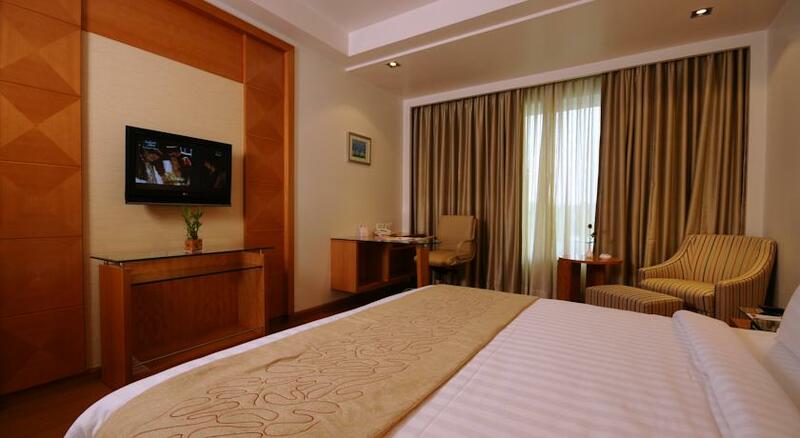 All the rooms and suites are equipped with modern facilities such as tea or coffee maker, 26” LCD display cable TV, refrigerated well stocked private mini bar, high speed wired and wireless internet to ensure full comfort and luxury to the guests. 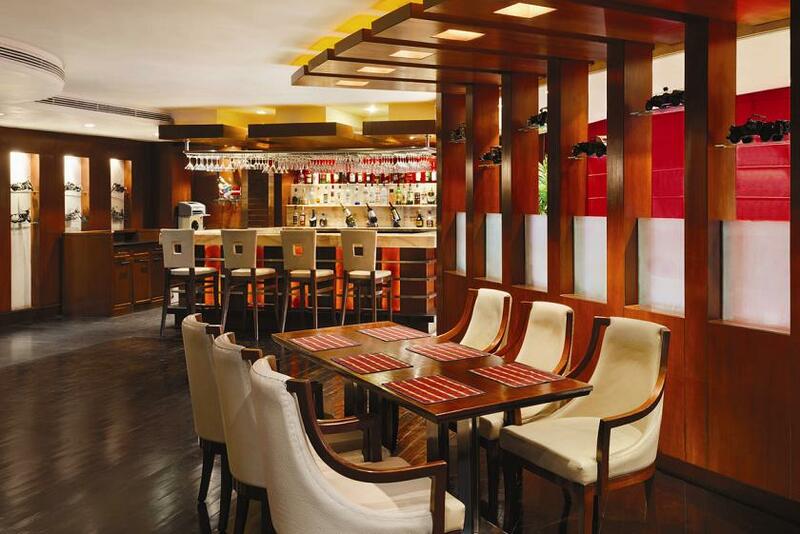 The Coffee Shop and Multi cuisine Restaurant is located at the lobby level with display cooking, water features. 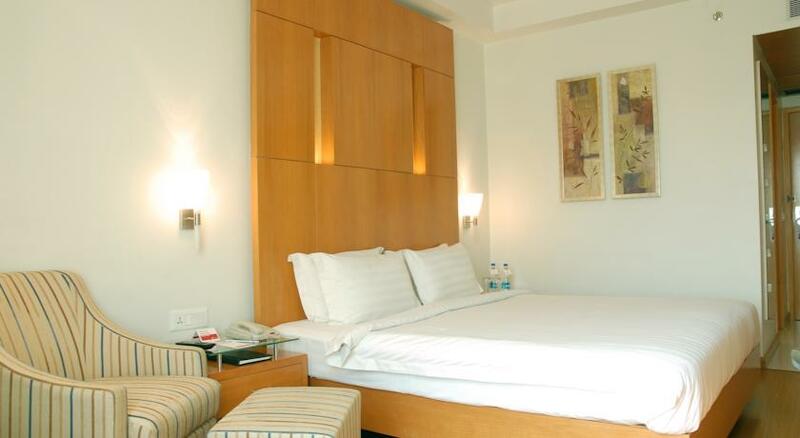 The Roof Top Dhaba offers self/ table cooking trolleys option with specially designed cutlery and crockery. 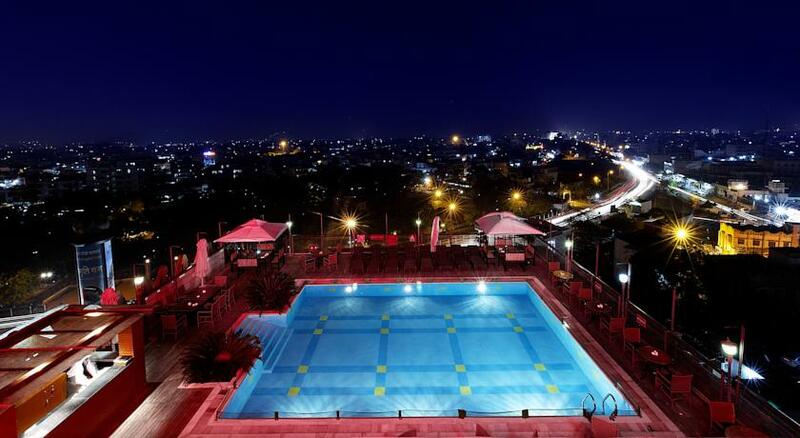 The Pub/Lounge is one of its kind in the city with entertainment spread on 3 decks. 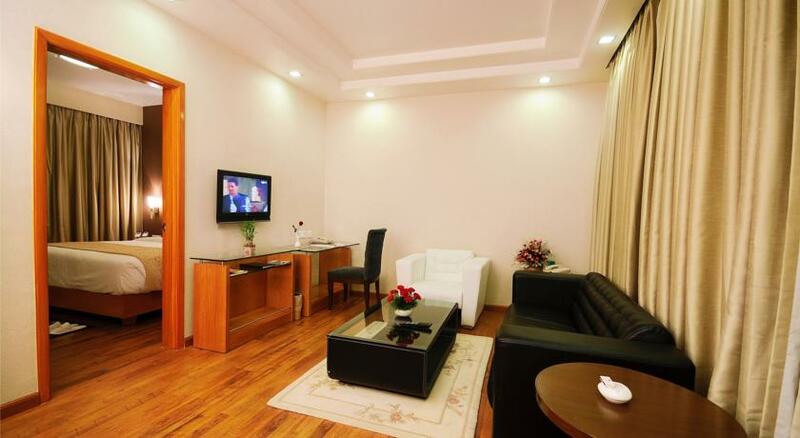 The Executive Lounge is the First floor lounge with Butler Service. 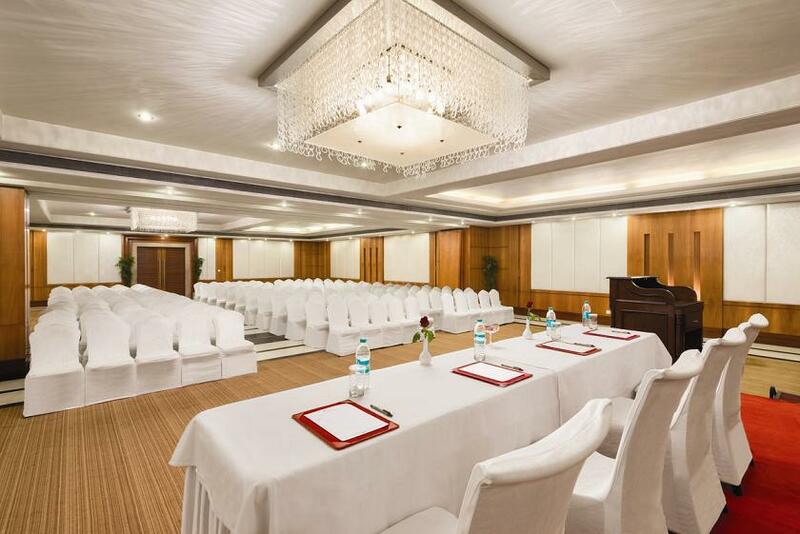 Banquet Hall, Bar Facility, Broadband Facility, Business Centre, Car Parking, Conference Facilities, Credit Card Facility, Doctor on Request, Fax, Health Club, Laundry Service, Money Exchange Facility, Swimming Pool, Travel Desk Service etc. 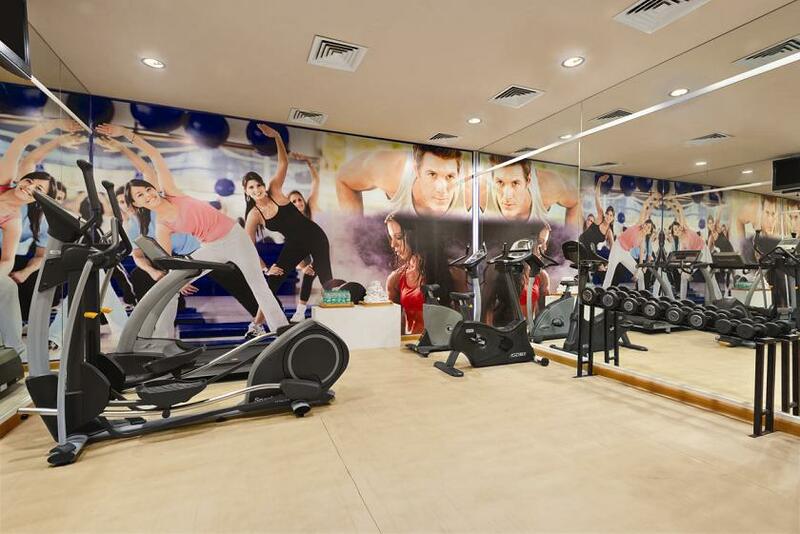 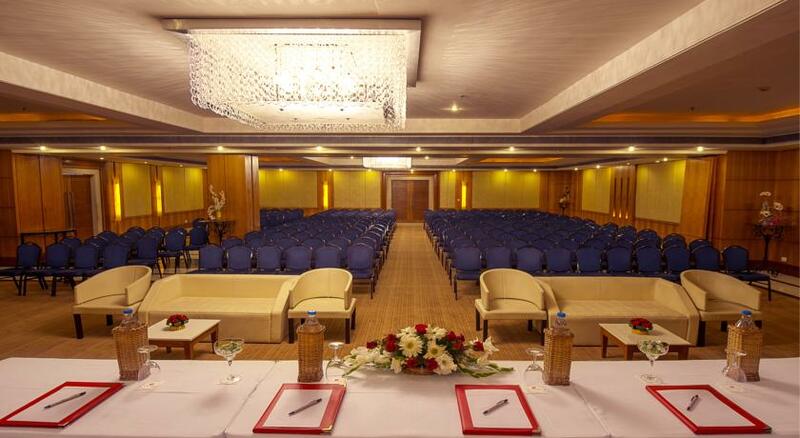 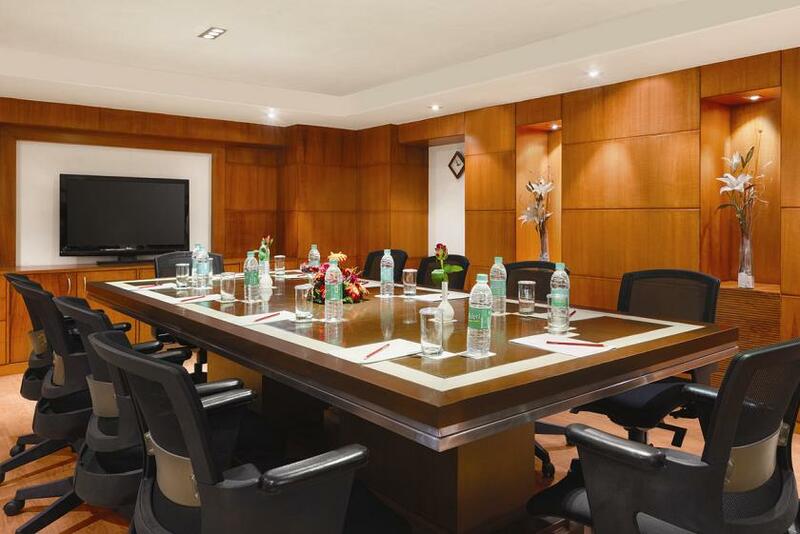 are various facilities which are provided in the Hotel Ramada. 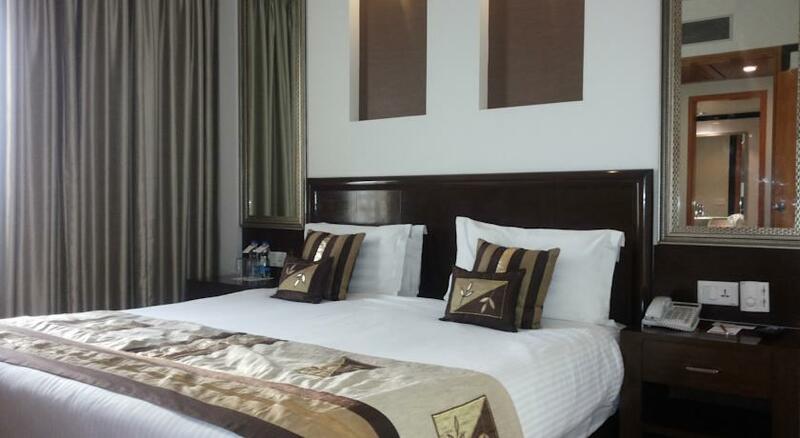 The Hotel Ramada is located about 10 kms from the airport, 08 kms from the railway station and 05 kms from the bus terminal.